Click the “Run” icon located in the upper lefthand corner of Appcelerator Studio and select “Profile” in the dropdown menu. Indicate which simulator or device you’d like to use and select the “Run” tab. When profile launches you will be prompted to change perspectives. Click the “Yes” to open the Profiler perspective. To initiate profiling click on the clock icon with the green play button, with the hover text “Capture Performance Profile”. As you invoke app functions, performance results will appear under the “Call Hierarchy” section located toward the bottom of your screen. These results can help identify lags within an app and take you to the offending areas of the code. 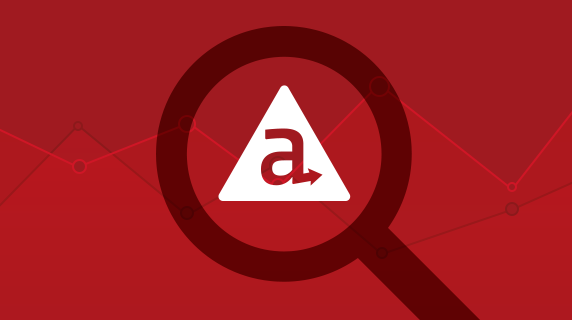 For the step-by-step tutorial on how to profile your app, identify areas for optimization and force a garbage collection, check out the video below or in Appcelerator University.